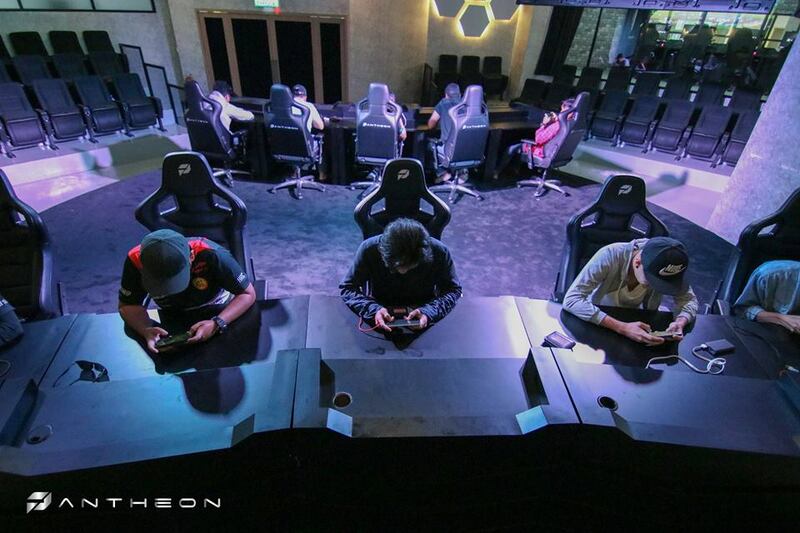 A huge step up from your neighbourhood “CC”, The Pantheon is Malaysia’s first e-sports arena and it recently opened its doors to gamers in KL. 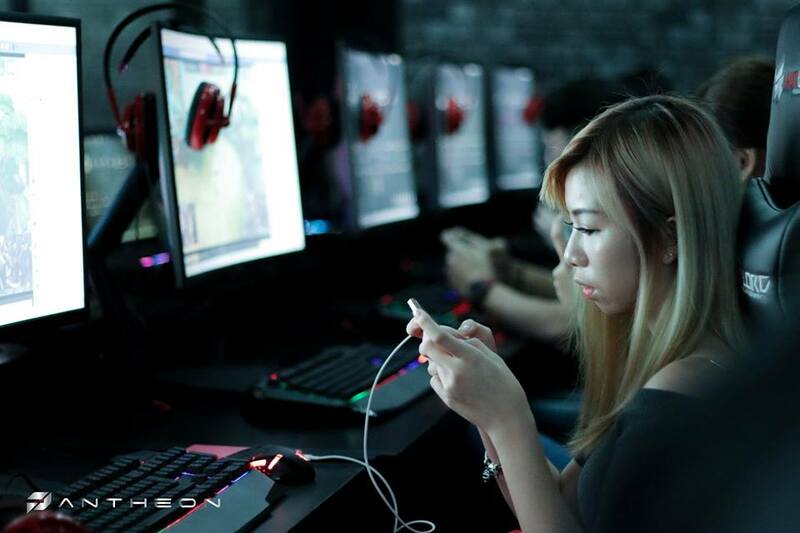 Equipped with G-sync monitors, gamers will have a seamless gaming experience—there’s even a VR zone here! 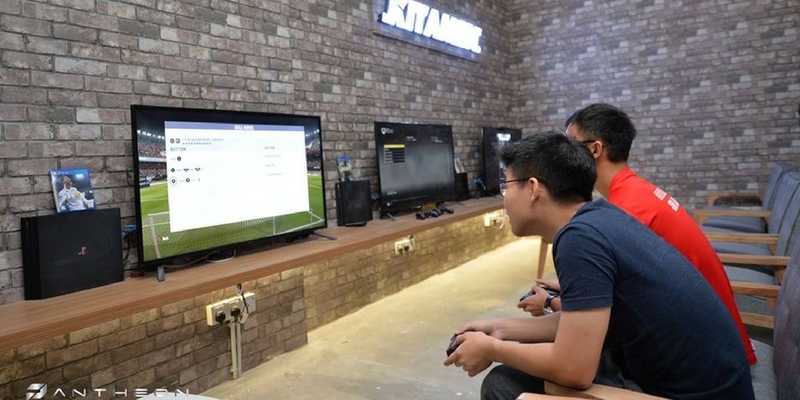 If you’ve got a mere RM5 to spare at this gaming hub, you could opt to have a go at the PS4 devices. By purchasing food or drinks worth RM5, you are entitled to play for the entire day. Some of the meals you could try out are light snacks such as a sausage cheese bun (RM5), a full meal like a plate of nasi lemak (RM6) or desserts like a waffle with ice cream (RM9). 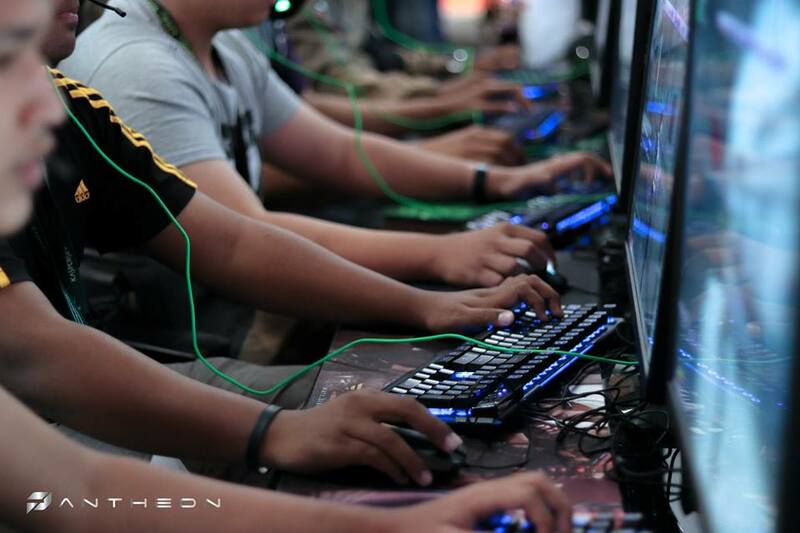 Other than that, you could opt for the Experience Zone where it’s RM5 per hour and this includes an I5 Processor, a GTX 1060 Graphic Card, 16GB of RAM and up to 165Hz Monitor. 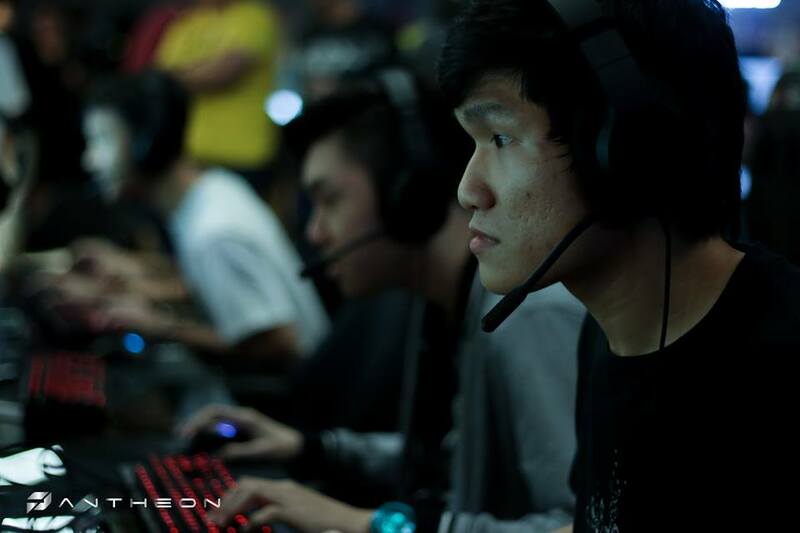 The VIP room experience is priced at RM10/hour and this includes an I7 Processor, a GTX 1060-1080 Graphic Card, 16GB of RAM and up to 240Hz Monitor. The Premium Zone is priced at RM7 per hour and this includes an I5 Processor, a GTX 1060/1070 Graphic Card, 16GB RAM and up to 144Hz Monitor. 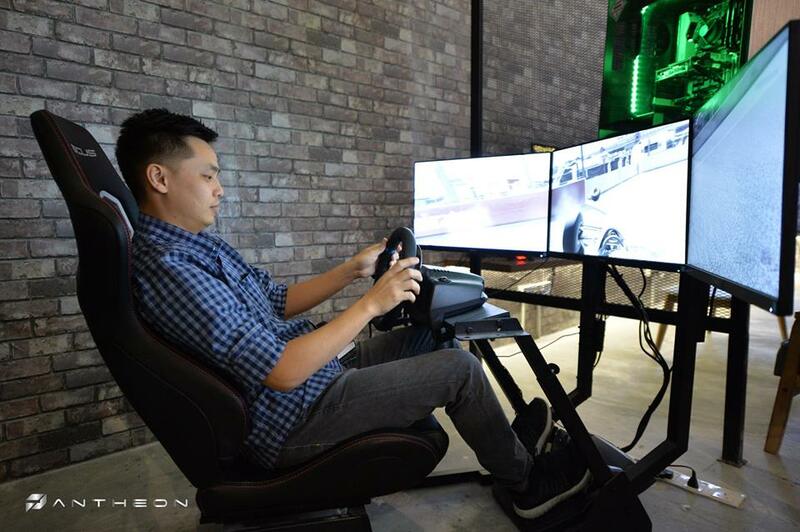 At The Pantheon, there is a racing simulator which puts you in the driver’s seat for a truly exciting and immersive virtual driving experience. It is priced at RM30 per hour. Lastly, there’s the Virtuix Omni which is priced at RM50 for 30 minutes. Gamers can move freely and at full speed in 360°. They would also have a multiplayer experience and get to wander through endless VR worlds with Virtuix Omni.